Why do students love UVM's Music Education Program? For many musicians, becoming a choral, instrumental, and/or general music teacher in a pre-school, elementary, middle, and/or high school setting is a very rewarding career path. If you love music and want to share your enthusiasm and expertise with students, music education is the career for you. The Music Department works cooperatively with the College of Education and Social Services to offer this program in Music Education, which leads to both a Bachelor of Science in Music Education degree and licensure for grades Pre K-12. In addition to Music Education, Education, and General Education courses, students take private lessons in their primary instrument, study piano, and take courses in music theory and aural skill, music history, music technology, conducting, instrumental and vocal pedagogy. Students also perform in our large and small ensembles. Students completing UVM's nationally accredited teacher education programs enjoy reciprocity with other states that also participate in the Interstate Contract, a collection of over 50 agreements by states and Canadian provinces. See our Licensure page for more information. An exciting component of the Music Education Program is the opportunity to travel internationally to study music, culture, and music teaching and learning in culturally diverse locations. It is a goal of the program that each student participate in at least one international opportunity during his or her time at UVM. Visit the full Music Education website. 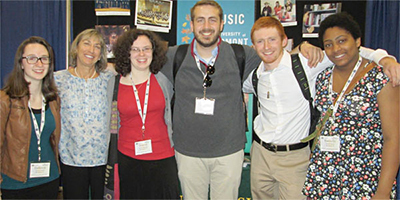 Is UVM's Music Education Program right for you? 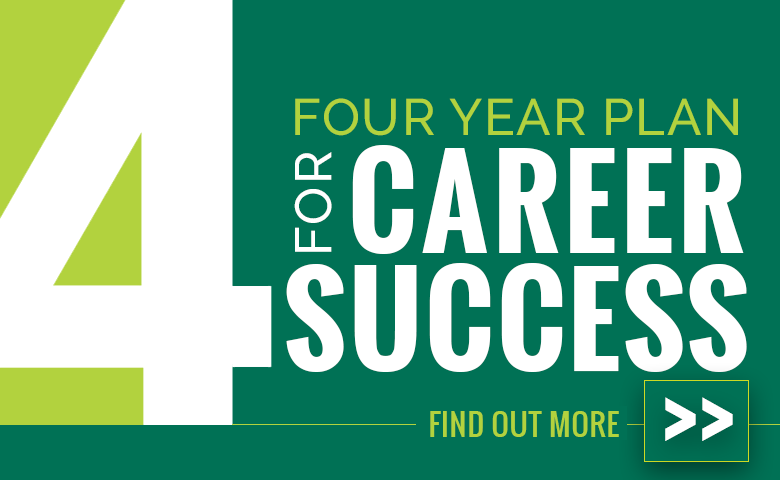 of CESS 2017 graduates were employed or continuing their education within six months of graduating.